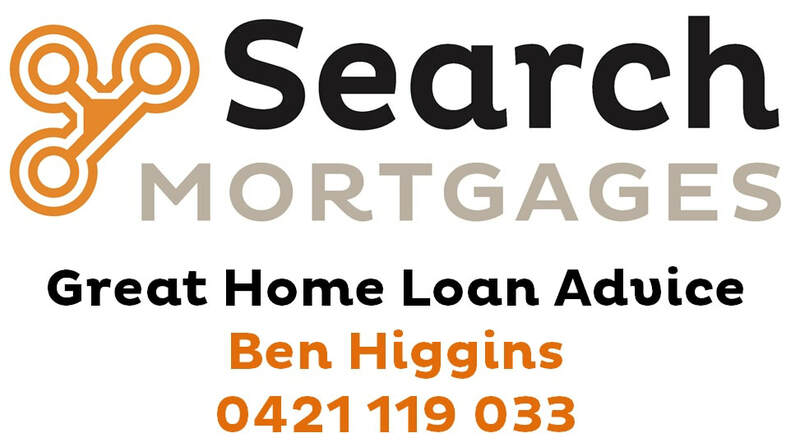 The Seafillies is a new social group for the ladies of the Glenelg District Cricket Club. We would like to encourage all the wives, girlfriends, sisters, mothers, aunties, grandmothers, daughters, and friends of the players to get involved with the Seafillies, make some new friends and most importantly have some fun. We have a Facebook page set up for the Seafillies so all the ladies can keep informed of events and club news. This is also a forum for the ladies to get to know one another and have a chat. 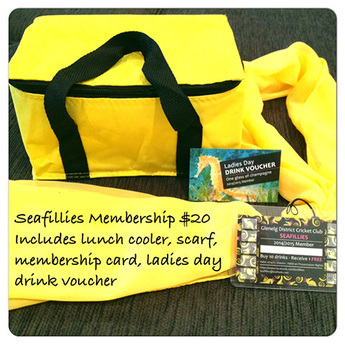 With each $20 membership you receive a gift that includes a yellow lunch cooler, yellow scarf, and a free drink voucher for Ladies Day. On game days pack some lunch, some drinks, or some cheese and biscuits into your cooler bag and go along to the cricket ground and support the players and the club. Wear your yellow scarf and be a visible supporter for the players and for other Seafillies to find you. Ladies Day is on Saturday 19th November from 2pm to 5:30pm. This will be held at the cricket club and it will also be a 1st grade home game so we’ll be able to cheer the boys on from the balcony. Please bring a small plate of nibbles for afternoon tea that we can all share together. New Members bring the drink voucher from your membership pack for a free drink. We have a beautiful Pandora bracelet as a raffle prize complete with a sparkling charm with yellow stones – perfect to go with your Glenelg yellow scarf! This is not an event to be missed, its free entry and all children, Seafillies and their friends of GDCC are welcome.